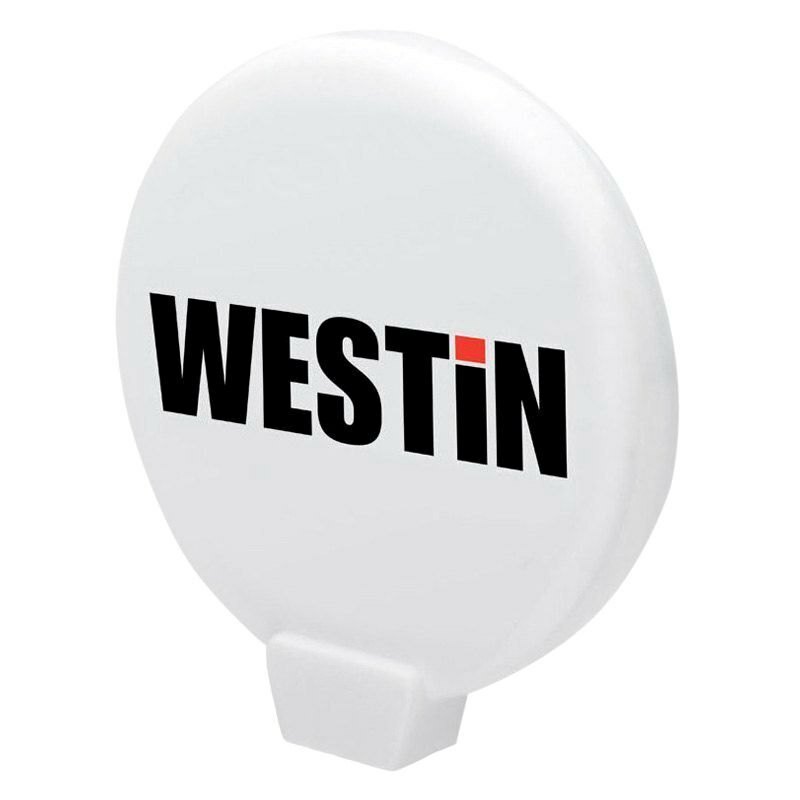 Universal 5.75″ Round White Plastic Light Cover with Logo by Westin®. 1 Piece. Crafted from durable materials, this top-grade product by Westin provides superior impact protection of your lights against stones, gravel, and other road debris. Plus, it’ll help maintain perfect visibility during your off-road adventures as well as upgrade the style of your vehicle.